Is Recovery After a Spinal Cord Injury Possible? If you have had a spinal cord injury, you know how scary it can be wondering if you will ever recover. Doctors tell their patients and the families of patients that recovery is not an option after a spinal cord injury but this is not necessarily true. In fact, some recovery is to be expected after most spinal cord injuries. Here is some information about what you can expect in the future if you have a spinal cord injury. The majority of patients with spinal cord injuries recover one or two segments below where the injury is, even after what doctors call complete spinal cord injuries. A person with an injury occurring between the C4 and C5 vertebrae can recover bicep functioning, wrist etensors, and possibly even triceps function after many months. These functions have to do with the C5, C6, and C7 vertebrates, respectively. If someone is administered a high dose of methylprednisolone after a complete spinal cord injury, they will recover, on average, 21% of the motor skills they had lost in comparison to the 8% they recover without it. Patients with incomplete spinal cord injuries ended up recovering, on average, 59% of the motor function while if they receive a high dose of methyl prednisolone they recover around 75% of motor functioning. Most people that have injuries of the spinal cord around the cervical or upper thoracic areas will likely be unable to control their trunk muscles initially. Most will end up recovering some trunk control over the next few months or years. Be patient. The majority of individuals who have incomplete spinal cord injuries will recover the ability to stand or walk eventually. 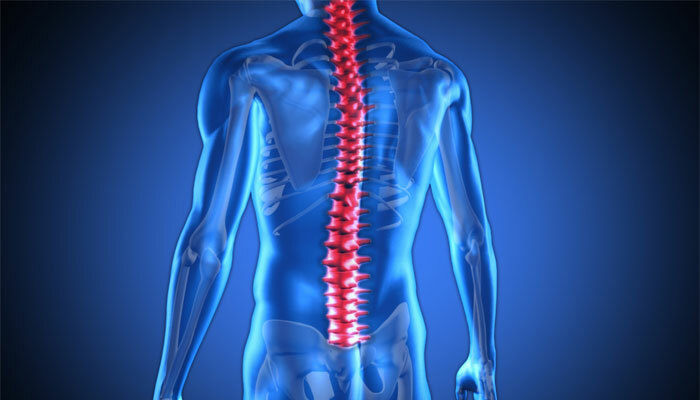 Complete spinal cord injuries have a rate of 5% recovery rate of walking and standing. In the 90’s, over 60% of spinal cord injuries were considered incomplete and ended up regaining their ability to walk. Studies in animals, as well as humans, have shown that only 10% of spinal cord tracts actually support locomotion functioning. There are some people that are still able to walk even though 90% of their spinal cord has been damaged by a tumor. This is explained by both the spinal cords redundancy and plasticity. Many spinal pathways have functions that are similar or overlap. Plasticity is the ability of axons to actually sprout and make new connections. Most people have these axons crossing the injury site. Given time this regeneration can restore the function of the spinal cord over time. If you have been involved in an accident and have some damage to your spinal cord, there is hope. You should contact a Austin Personal Injury Lawyer to help you figure out what can be done about the accident and take your time to recover. Although you may never completely recover, there are many things that you may regain as time goes on. Author adminPosted on April 24, 2017 April 24, 2017 Categories Personal InjuryLeave a comment on Can a person fully recover from a spinal cord injury? You may hire a Austin personal injury lawyer today when you have been through a terrible oilfield accident, and you will find there are a number of things you must do to close your case. Everyone who has been injured in an oilfield accident must call an attorney for assistance, and this article explains how you may receive help with your court case. #1: What Happened In Your Case? 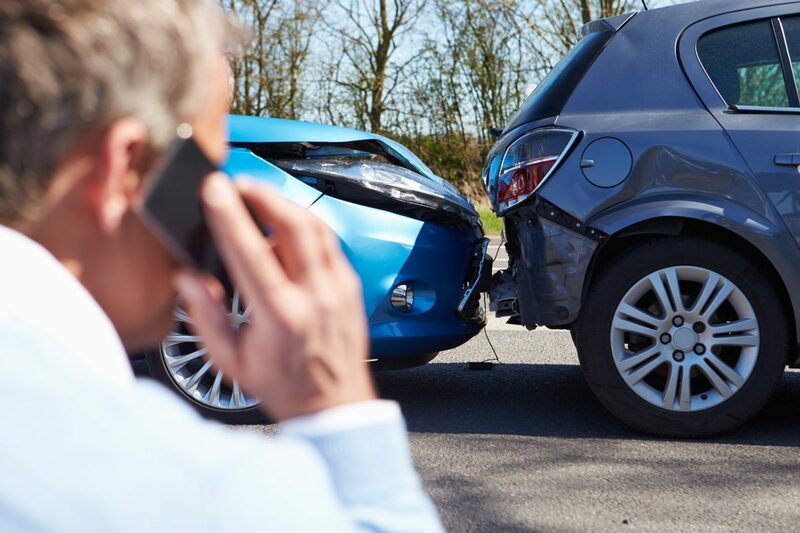 The accident you have gone through is quite serious, and you must ensure you may recover from your accident using the information for your lawyer. They may do quite a lot for you as they sort through your case, and they will show you what is possible when you are looking for a settlement of judgment. The simplest cases may be closed in moments, and someone who is searching for a way to recover their medical expenses or lost income may ask their lawyer to help them. You must have a lovely accident attorney at the desk with you when you are going to the settlement table, and they will ensure you have been represented properly when you file your own claim. You may have a claim against your employer, or you may have a claim against someone who has manufactured the equipment that harmed you. You may file your claim easily with your attorney, and you will find it quite simple to ask the lawyer how they plan to represent you. Someone who does not have an attorney will be dismissed, and you must all your attorney to file all your claims. You may settle your case out of court because you want to get the case over with. You may not have a number in-mind when you go to your lawyer, but they will use industry techniques to ensure you are given a proper settlement. They will calculate how much money you should ask for, and they will request the settlement amount they know will be respected. The claims that you have against another entity may be settled quickly, and the case will be closed in moments. There are many times when you must go to court, and you will find it simple to prepare for your court case. You may choose to go to court because you have no other way of reaching a judgment that will be in your favor. You must ask your attorney to help you ensure you are prepared to speak on your own behalf. Your lawyer will plan a case that will help you represent the facts as best as you possibly can, and they will fight for a settlement that is favorable for you. 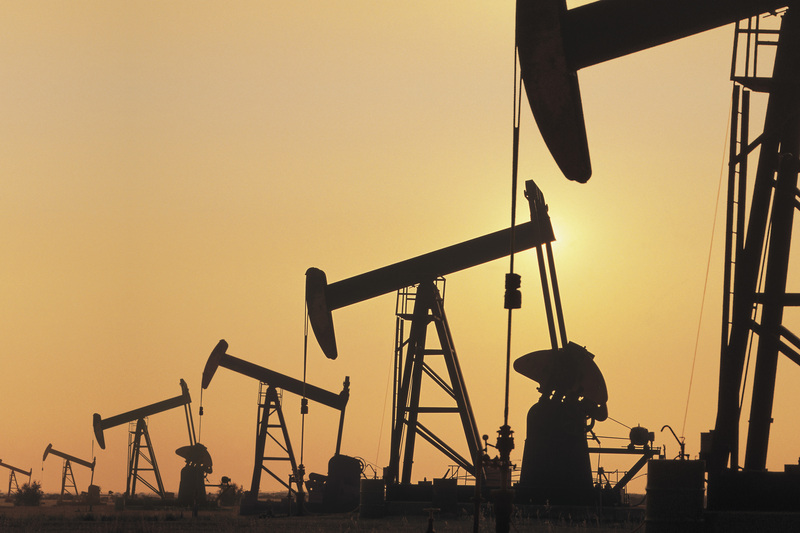 Each person who is hurt in an oilfield accident must be prepared to file a claim, and they may hire an attorney in the Austin area who will ensure their case is heard. Employees should not be left in the cold after an accident. Author adminPosted on April 10, 2017 Categories Personal Injury1 Comment on What are the most common reasons for oilfield accidents?